Silje Engeness (b. 1975) is the CEO of Kosmorama Trondheim International Filmfestival. 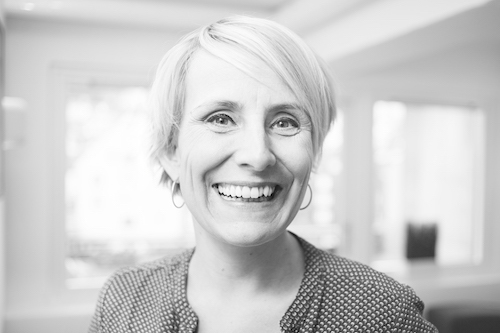 She is active in the art scene in Trondheim and Norway where she has been the Artistic Director for Teaterhuset Avant Garden (2001 – 2008), she has worked in The Arts Council of Norway and she has been the Head of Communication at Det Norske Teatret (The Norwegian Theatre). From 2009 – 2011 she was the Director for Bjørnsonfestivalen – One of the largest literature festivals in Norway. From 2011 -2013 she was the Project Manager for Litteraturhuset in Trondheim (Trondheim House of Literature). Engeness is interested in Pop Art, crossover and newer media. She has always collaborated broadly with other art platforms and appreciates presenting “2001 –A Space Oddesey” at Meta.Morf this year as the two festivals coincide in time. Kosmorama is held from the 8th until the 13th of March.